May your celebrations be filled with love which is the greatest and the birth of Jesus renew your heart. Christmas is almost here! 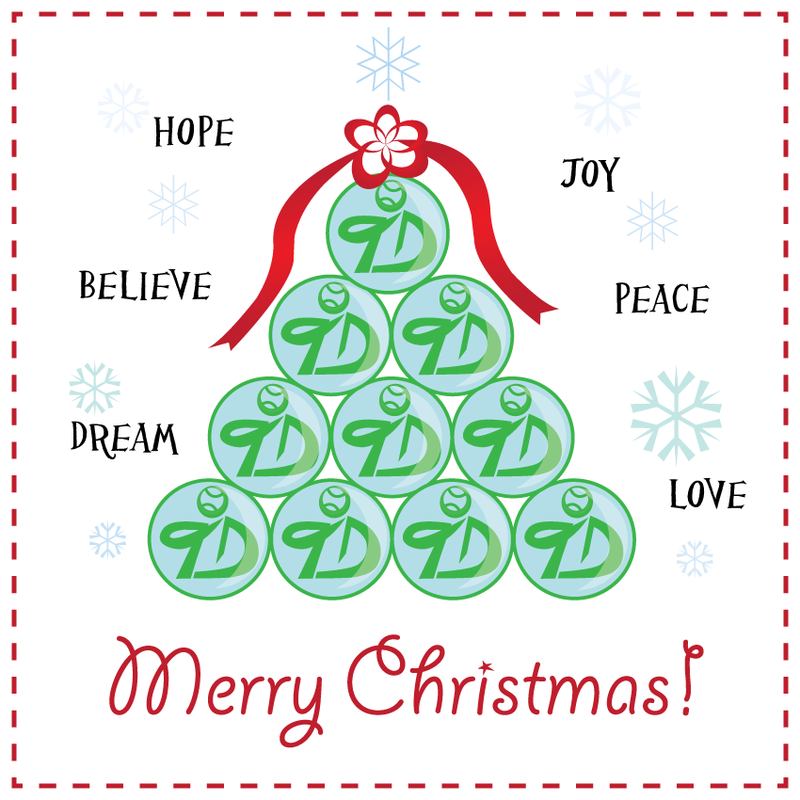 We want to wish you the best this holiday season and may 2014 be a greater year in fulfillment and experiences. Aces! If you’ve been blessed this year, consider a donation to one of our favorite organizations St Jude Children’s Research Hospital. Follow this link to contribute with a chance to win a really awesome prize: A private Valentine’s Day concert with Mariah Carey. That’s giving with a bonus! Stay safe and warm… Merry, merry Christmas!